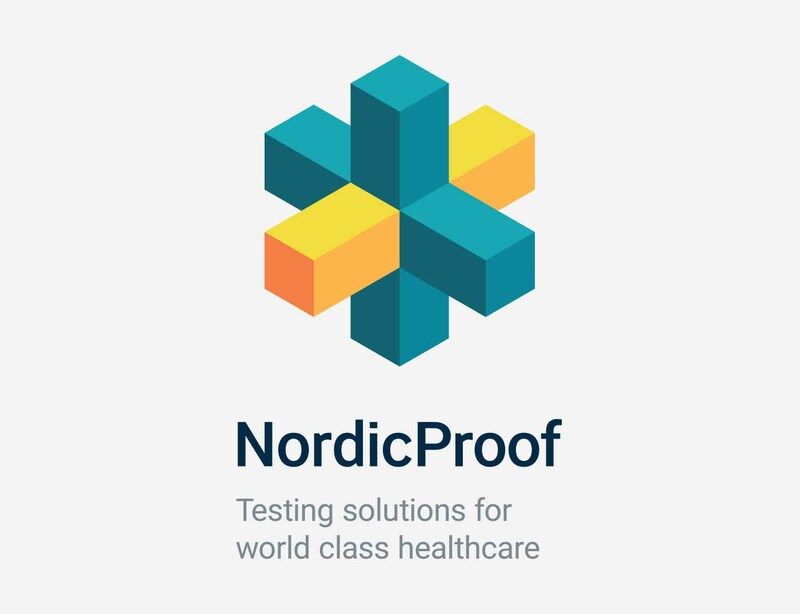 Nordic Proof is a network of professional and efficient public health care test sites that actively contributes to business development in the Nordic healthcare sector. Nordic Proof is a network of partners from renowned health institutions and testing hubs in healthcare in the Nordics. 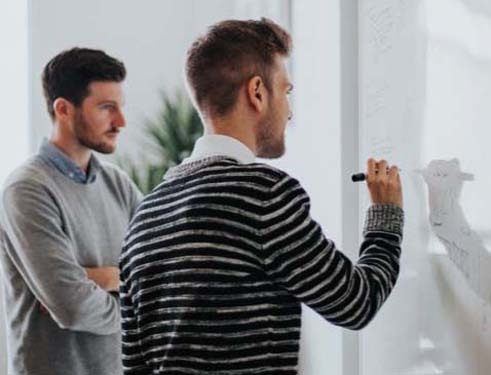 Our partners (link to partners) are leading facilities in the testing landscape and can test your idea, product or solution with quality and expertise. Together the partners provide testing in all phases of development including structured documentation. The Nordic Proof network offers one initial entry point for contact with the test facility partners. Once your inquiry has been received, Nordic Proof will assign projects to the relevant facility(ies) depending on the type of service(s) you are looking for. The testing will take place at the most suitable site, and further contract will be made directly between the two parties. Download our visual components here. This package contains every combination of our logo in png, svg,eps or pdf.